This article is 142 days old. 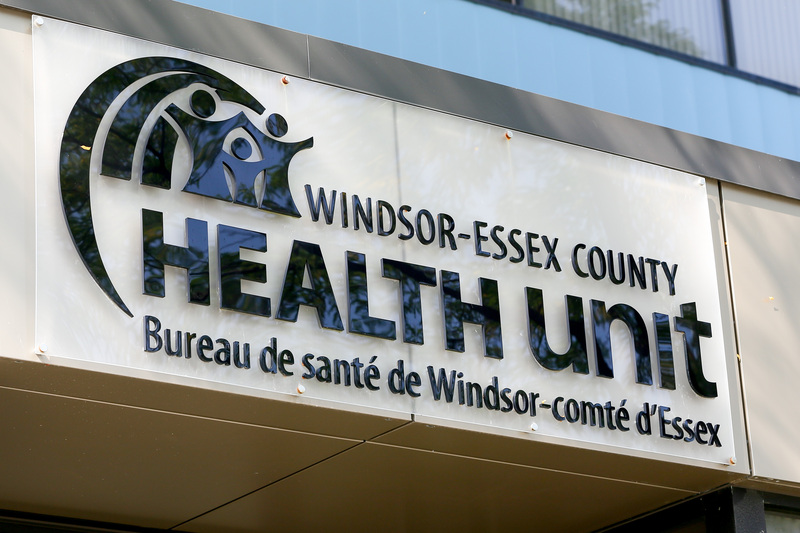 The local Health Unit says that there is higher than usual reports of influenza and influenza-like illness in young children and infants in Windsor and Essex County. The type of flu virus confirmed in the community (influenza A, H1N1) is more likely to affect children, with infants being most at risk. In response to this influenza activity, the Health Unit is reaching out to parents, schools, health care providers, and community agencies to encourage all pregnant women and children over the age of six months to get the flu shot. Getting the flu vaccine during pregnancy protects both the mother and the infant for the first 6 months of life. “The flu vaccine is considered safe and recommended for all pregnant women at all stages of pregnancy and mothers who are breastfeeding,” according to Acting Medical Officer of Health, Dr. Wajid Ahmed. Vulnerable groups include children, pregnant women, and the elderly. The flu can lead to pneumonia, fever-related seizures, encephalitis (inflammation of the brain), and/or ear infections in infants and young children. It is estimated that, annually, an average of 12,200 hospitalizations and 3,500 deaths in Canada are attributed to influenza. The flu vaccine is available from your health care provider, walk-in clinics, and participating pharmacies (for those over 5 years of age).